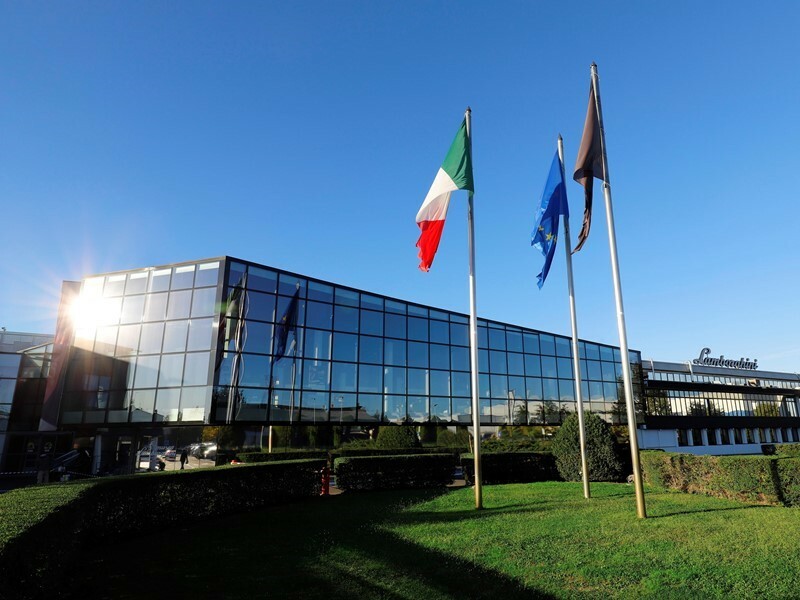 Automobili Lamborghini is once again confirmed as an increasingly attractive employer. For the fifth year in a row, the company has been awarded the prestigious “Top Employer Italy 2018” certification, an honor bestowed annually by the Top Employers Institute on companies with excellent workplace environments and advanced policies for human resource management. The company’s consideration of its employees is effected via a diverse program called People Care. In the field of health, the program includes campaigns for raising awareness about proper nutrition (even at the company restaurant); vaccinations; free breast cancer screening in cooperation with the LILT (Lega Italiana Lotta ai Tumori – The Italian Cancer League); and health insurance providing reimbursements and free prevention packages covering the entire family. 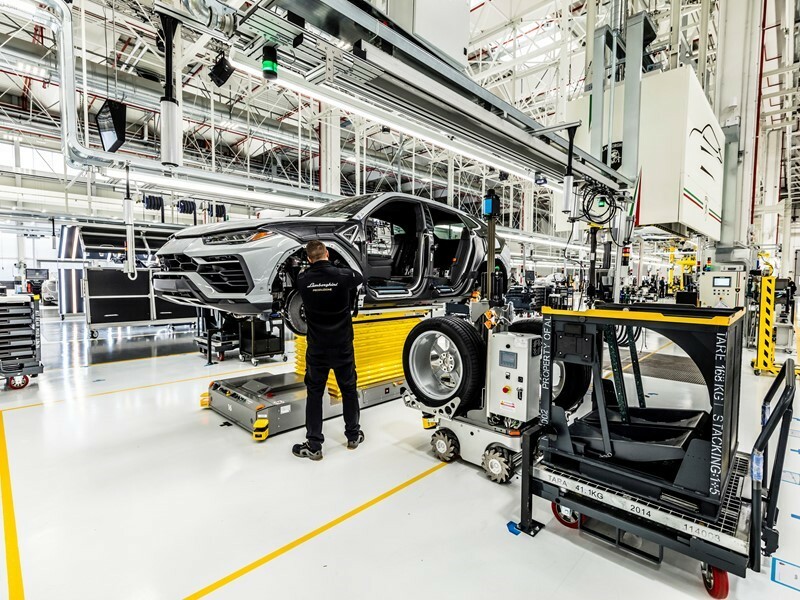 Automobili Lamborghini invests in training with a varied instruction program and a system for promoting academic degrees. What’s more, important partnerships have been set up with schools and academic institutes such as MIT (Massachusetts Institute of Technology) in Boston and the Bologna Business School Foundation. Just as important are the DESI project (Dual Education System Italy), a training program inspired by the German dual model that combines scholastic theory with practical in-company training, and involvement in MUNER (Motorvehicle University of Emilia-Romagna): a hub for high-level training in collaboration with major auto makers and important universities in the region.